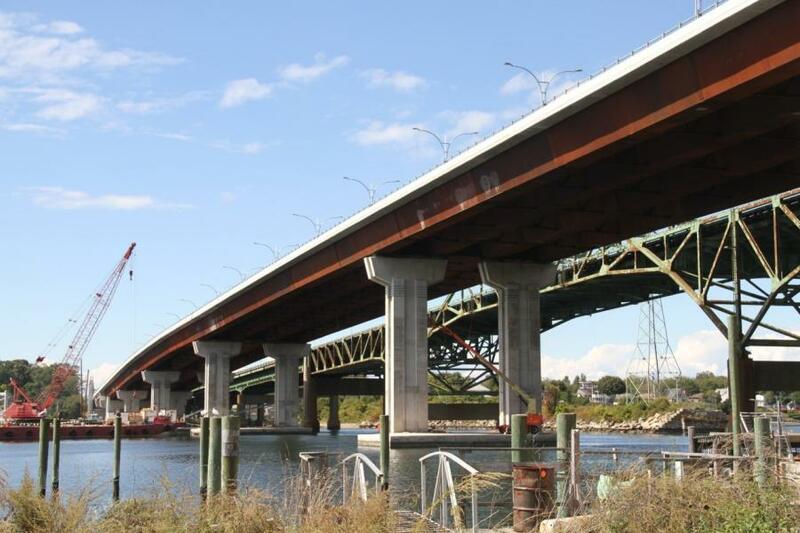 The Rhode Island Turnpike and Bridge Authority (RITBA) would like to provide a construction report and traffic advisory update for the upcoming months. There will be multiple RITBA projects in progress. 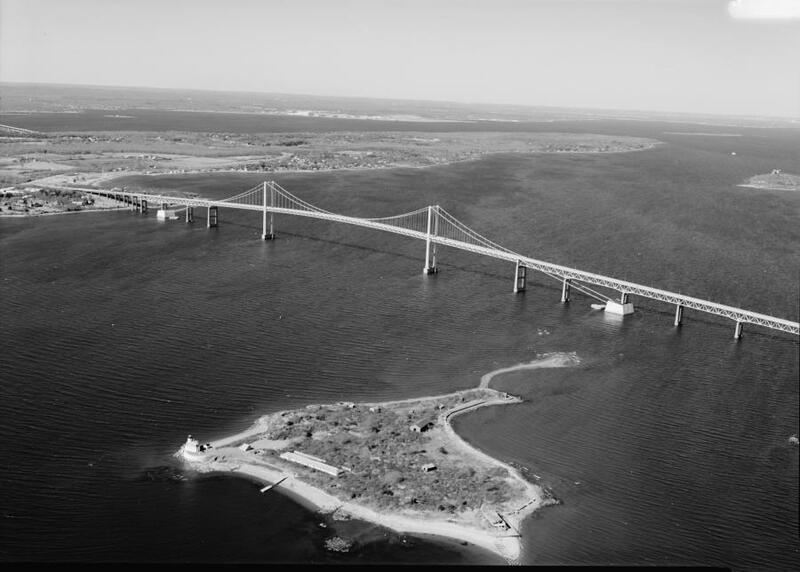 These projects include work on the Mount Hope Bridge, Sakonnet River Bridge, Newport Pell Bridge, Jamestown Verrazzano Bridge and the Route 138 Connector. 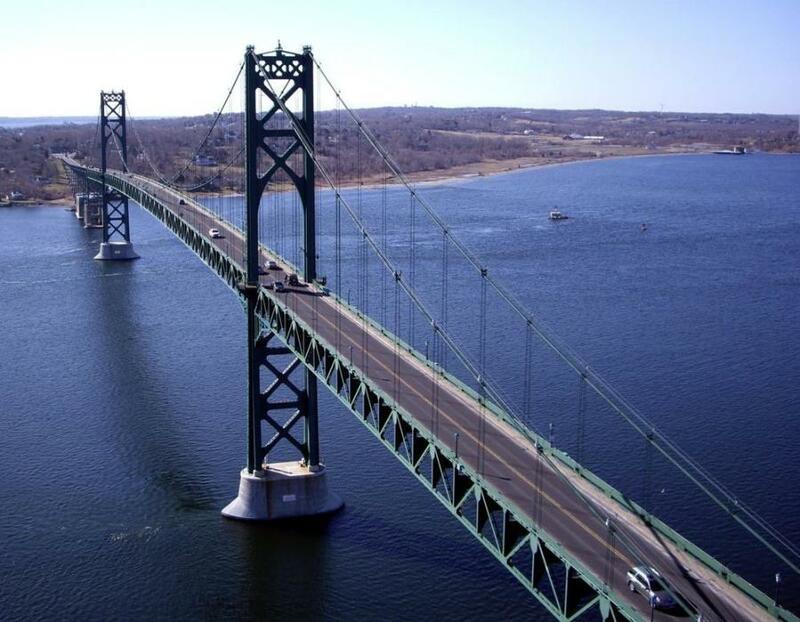 Cable Inspection Project (main span only) — there will be occasional right lane closures from 9 a.m. to 3 p.m. for equipment loading and unloading. Will begin at the end of July and go through October 2018. Safety Walkway and Deck Repairs — nightly right lane closures form 9 p.m. to 5 a.m. during the summer though mid-September. Occasional daytime right lane closures for forming and pouring of concrete with those taking place from 9 a.m. to 3 p.m. eastbound and 7 a.m. to 3 p.m. westbound. Toll Plaza Maintenance — occasional daytime gated toll lane closures. Route 138 Jamestown Landscaping — There will be lane closures for landscape maintenance and grass cutting once per week. These will be from 9 a.m. to 3 p.m. eastbound and 7 a.m. to 3 p.m. westbound. Suspended Span Painting Project (Northbound) — This work will be performed behind construction barrier. No lane closures are required. South Approach Painting Project — There will be occasional lane closures through early September 2018 for loading/unloading from 9 a.m. to 3 p.m.
Safety Walkway and Deck Repairs — No deck work to be performed after late July 2018. Bridge Pressure Washing — There will be northbound right shoulder closures from 9 a.m. to 3 p.m., starting July 16 through August 6. Bridge Parapet Rehabilitation Project — The project will take place throughout the month of July, Monday through Friday from 6 a.m. to 4 p.m., northbound lane closures will be implemented from 9 a.m. to 3 p.m.
For more information, visit RITBA.org.